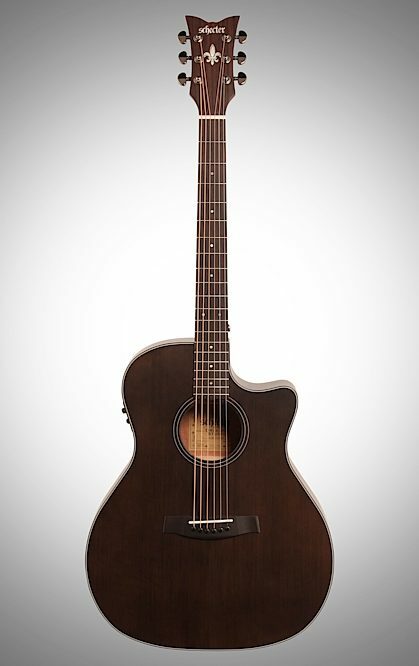 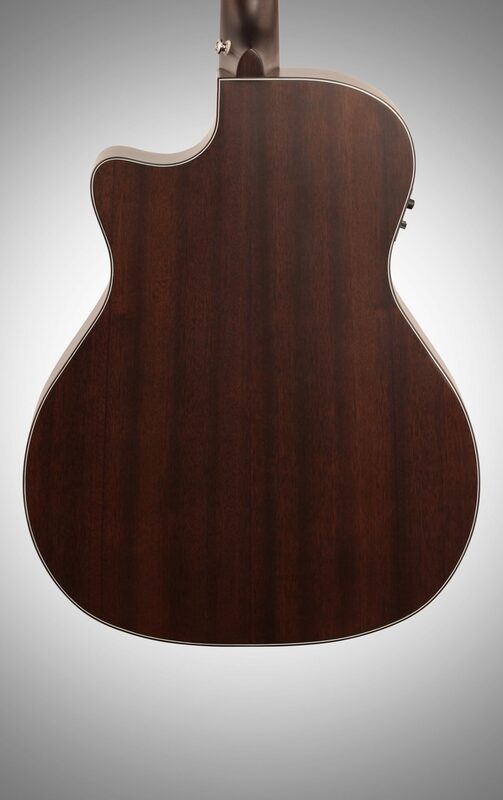 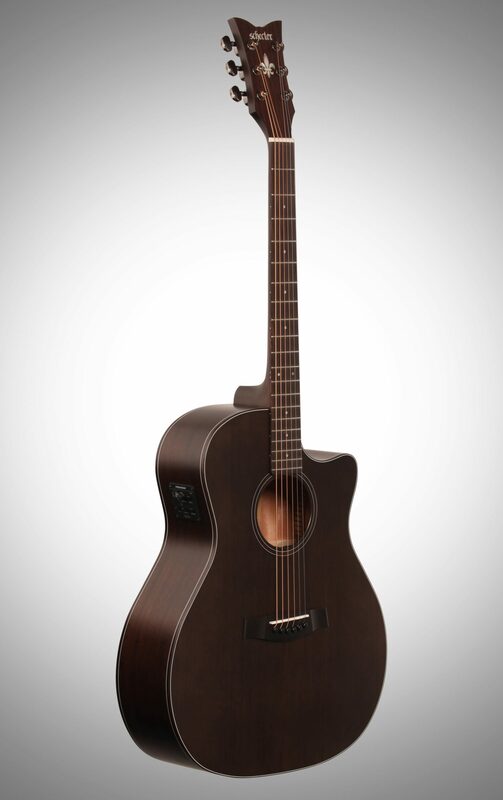 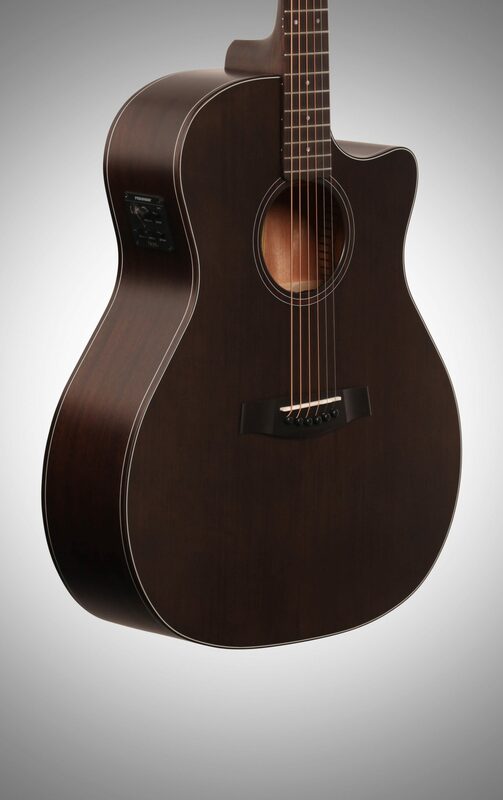 Schecters Orleans Studio Acoustics are truly unique additions to any guitar player's arsenal. 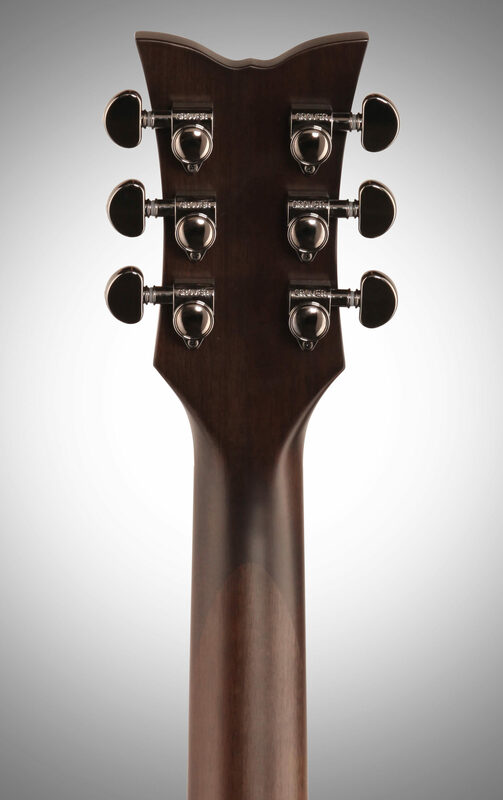 Featuring sleek satin finishes, optimized electronics, and the SAME rigorous factory hand setups performed by us in our factory, you are sure to be satisfied. 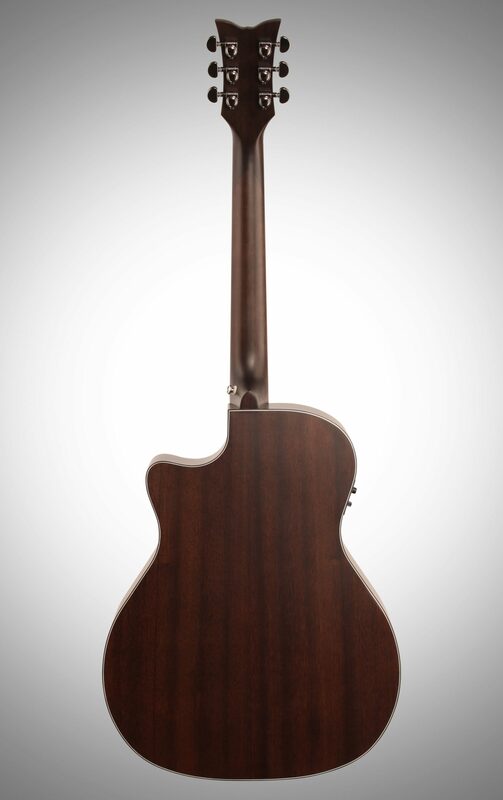 - Case: SGR-13AC "Case Sold Separately"